« 80s vs 90s vs 00s DANCE Party! 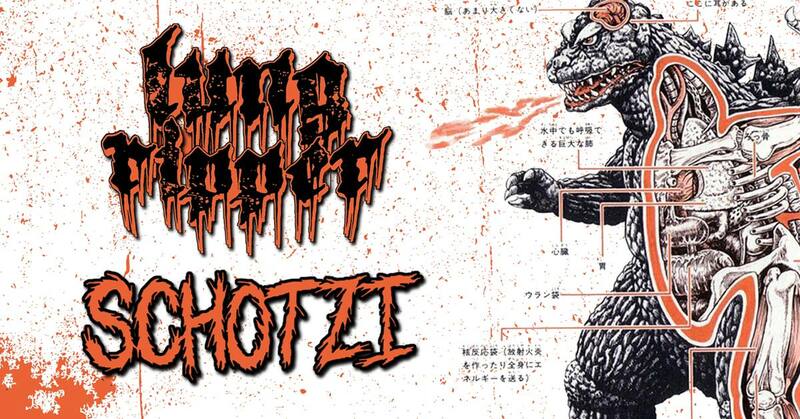 Lung Ripper and Schotzi are on tour together and will be coming through town. Come out, show your support.